Our company began in 1979 as Moon Shine Trading Company and has since grown to include Island of the Moon Apiaries Honey and Cowboy Caviar. 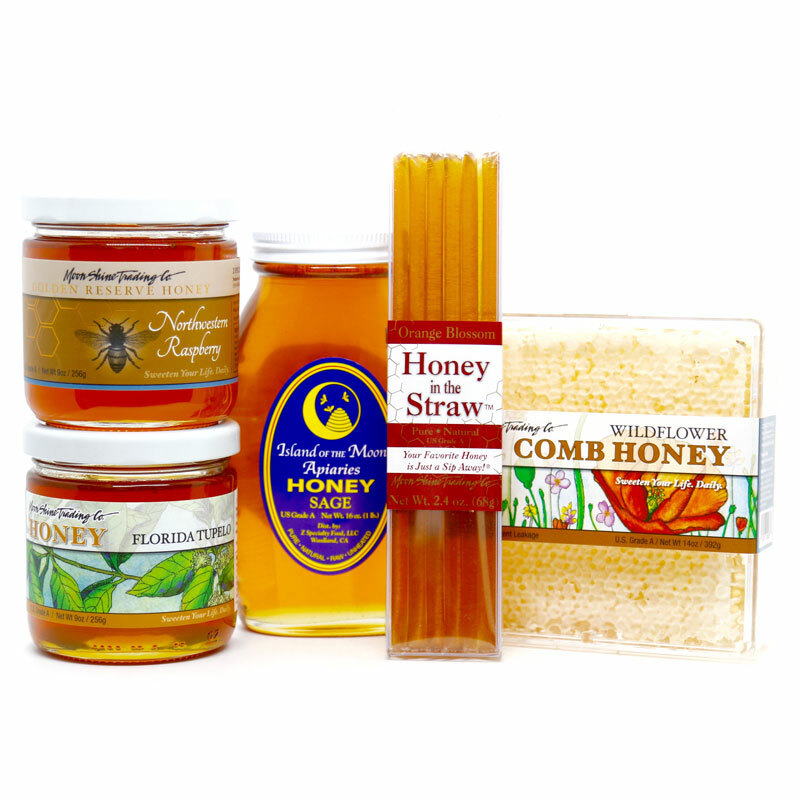 We offer a wide array of quality, kosher: varietal honeys, nut spreads, chocolate nut spreads, honey comb, honey straws, natural bee products, honey fruit jams, vegetable spreads, marinara sauces, holiday gifts and other food products. In our secure shopping cart you can order in small quantities or in bulk (wonderful for large gatherings or bake sales). Got questions? Please click to our FAQ page for answers or just contact us. Z Specialty Food also offers co-packing services and wholesale purchasing opportunities for your gift shop, catering business or retail store. 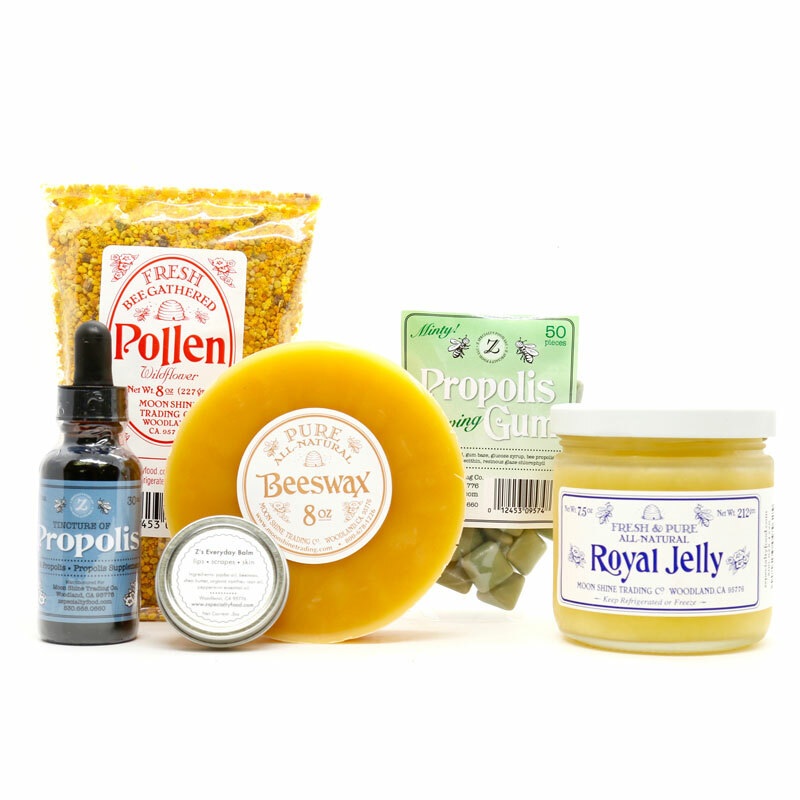 Z Specialty Food offers more than 65 different products including varietal honeys, honey comb, honey straws, nut butters, chocolate nut spreads, gift packages and beehive products. Purchase in small quantity, in bulk or as a gift from our secure ecommerce store. 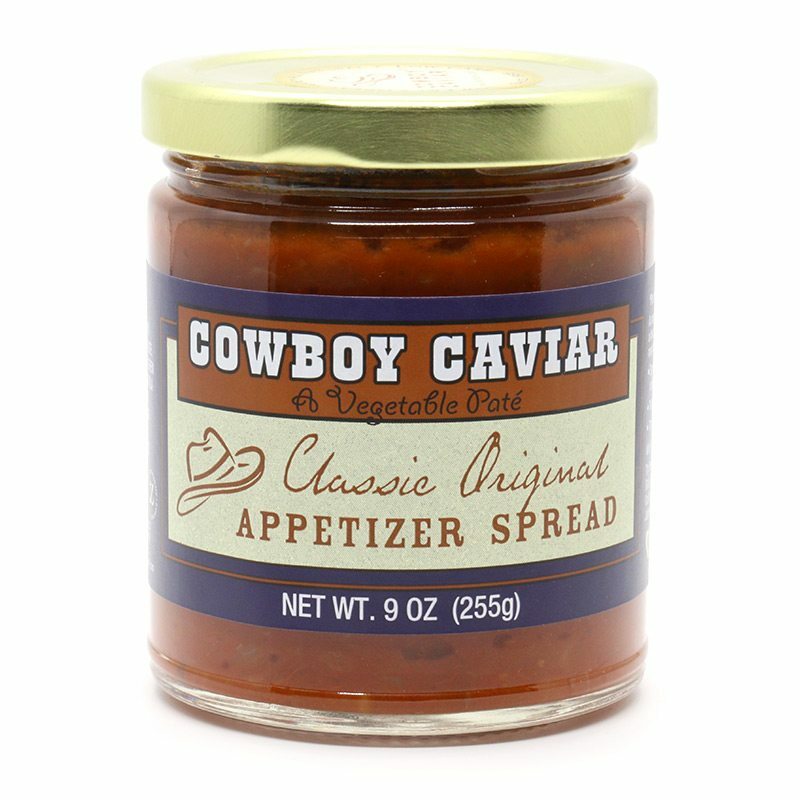 Cowboy Caviar Fresh Vegetable Appetizer Spreads and Garden Marinara Sauces. We are the better way to salsa and sauce. Our Moon Shine Trading Company 100% Pure Beeswax is produced exclusively by US honey bees. We also take pride in offering the best tasting fresh bee pollen. 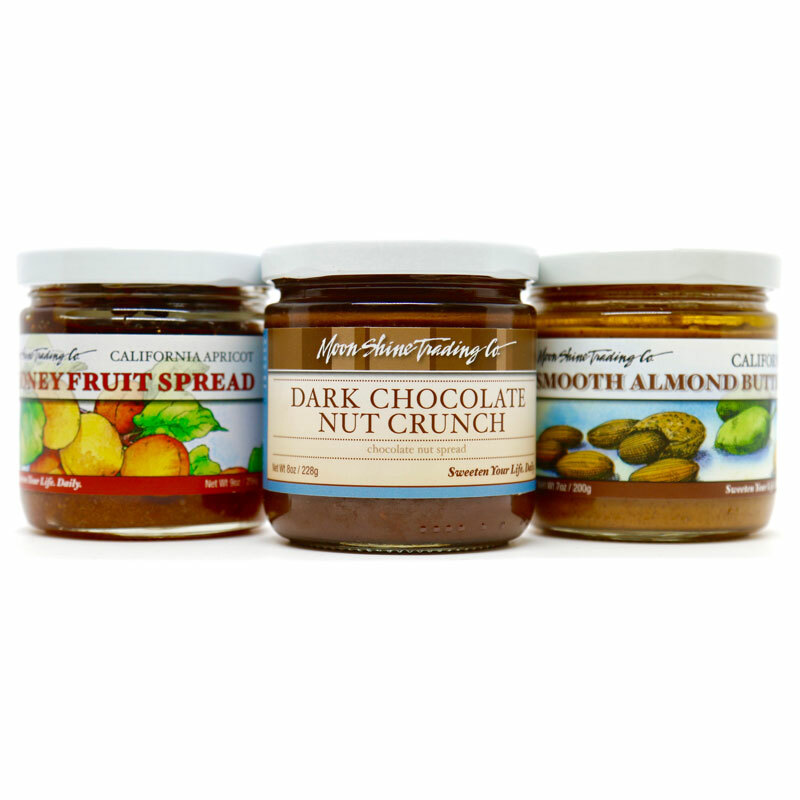 Moon Shine Trading Company Varietal Honeys and Nut Butters are packages in taster size sample jars and make the perfect gift or treat.